to our occupational duties, specifically in a workplace outside the home? devotional service that happen in the course of daily life. i.e. 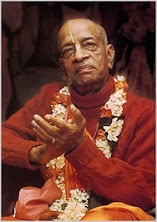 to hear the messages of Bhagavatam and Bhagavad-gita. Krishna or His pure devotee can one understand the science of Krishna. mission, and so on will be most fruitful. all activities, to constantly remember Krishna, and act for His pleasure. 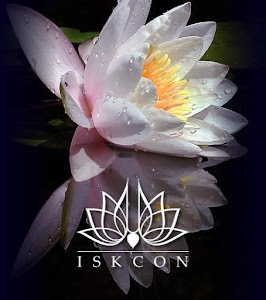 appreciate a devotee of God," then such work becomes krishna-kirtanam. principles of Upadesamrita Verses 1-3 as a guideline in this connection. I hope this answer brings you greater clarity on this subject.